Does one or more of the following apply to your situation? No clear direction for ownership and/or management of assets? Not all family members or employees able to freely express their point of view? Large asset base which is integral to the business? If you answered ‘yes' then James Hamilton of Cultivate Advisory can assist you to reach agreement as to what is fair. James Hamilton of Cultivate Advisory is a facilitator of ‘tough conversations' involving Succession Planning. He works with families and businesses to develop a Succession Plan for the transfer of management and assets. What can Cultivate Advisory do for you? Succession can be a difficult period in many people's lives as the stakes are high and emotions equally. As such clear minds are needed to ensure everyone involved is able to approach Succession in a favourable mind set to achieve mutually successful outcomes. James' knowledge and experience ensures the Succession process runs smoothly enabling all involved to be heard and understood. He will work with you to generate and explore options before the collective group decides upon an option or indeed options which best meet everyone's needs. At the conclusion of the meeting there will be clear direction as to what is to happen with management and/or assets. This plan is then shared with the professional bodies associated with the family and/or business, namely Accountants, Lawyers, Bank Managers and Financial Planners. James is an experienced facilitator who has worked across all levels of government, the corporate sector and small business. In 2013 James refined his focus to work mainly with people undergoing Succession. This was a natural progression from working with corporate and small business to focusing on family owned businesses. With both a rural and city background and his unique, personable facilitation style James finds himself working in the city one week and outback Australia the next week. 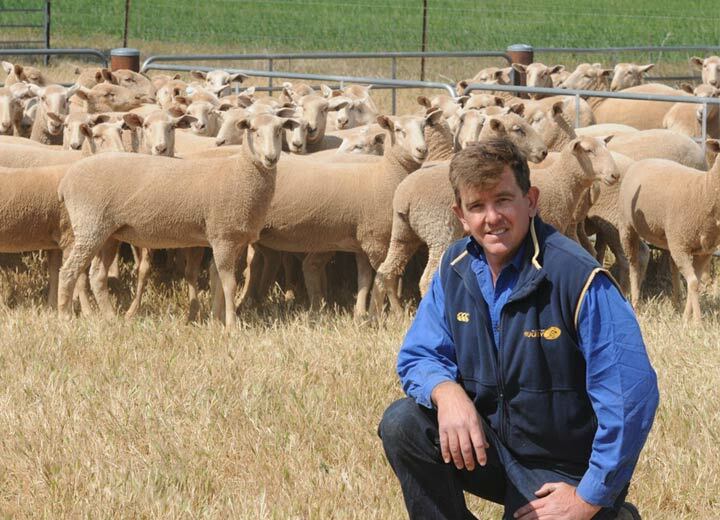 When not facilitating you will find James in Central West New South Wales on his farming property. With 20 years' experience in operating a farming business James is well versed in the challenges of changing environments. 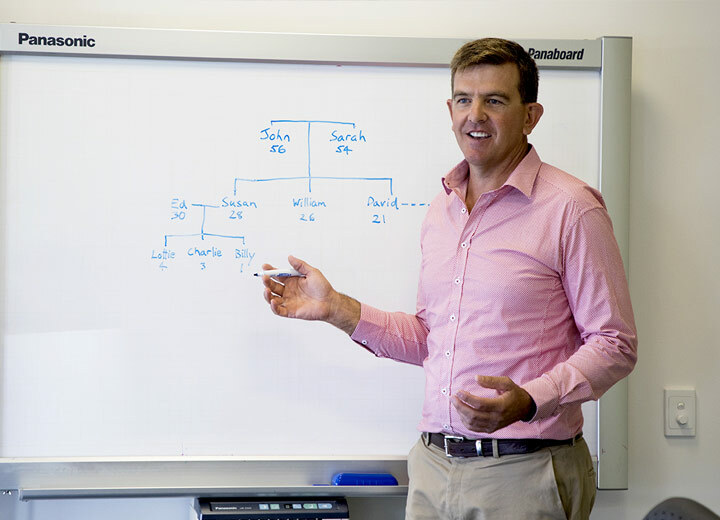 He holds a degree from Western Sydney University, Bachelor of Applied Science – Systems Agriculture, is a graduate of the Australian Institute of Company Directors and has a diploma in International Trade Management. James was a member of the Federal Government's Agriculture and Food Policy Reference Group, a body formed to advise on constraints and opportunities in the agricultural, fisheries and forestry industries. In NSW, James chaired the review into future opportunities for the Trangie Agricultural Research Centre, working with the State Government of the day. 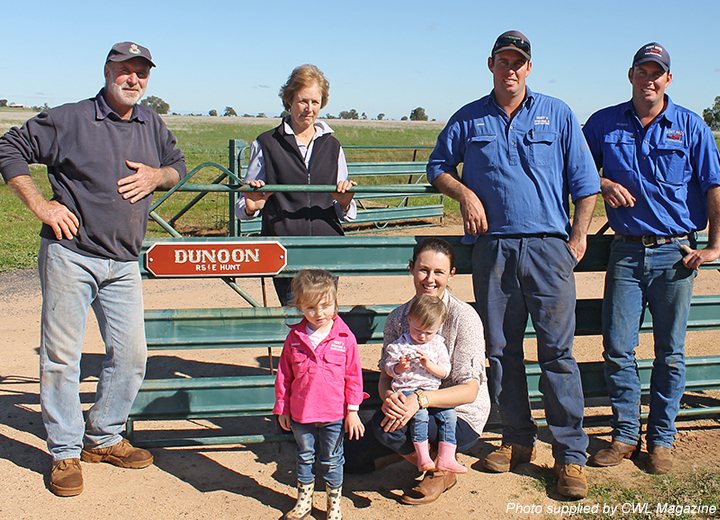 Whilst raising three daughters, James and his wife Amanda grow wheat, barley, canola, chickpeas and lupins. They also produce prime lambs. Production takes place on their farming enterprise at Narromine in central New South Wales. “I am fortunate to have a life where I meet interesting people throughout Australia with my facilitation work while balancing the operations of a farming business. It is a joy to return home, roll up my sleeves, put on my boots and head out on the farm for a day's physical work.” – James. Read the published articles involving James and his work. Discover how Cultivate Advisory has helped people in situations just like yours. James did a fantastic job of facilitating a complex farm succession planning situation. He assisted in creating an innovative plan to enable fair distribution of assets where equal would have been crippling to those involved in the family business. James is a breath of fresh air in the succession space. I recommend his services to anyone looking to successfully transfer the family business from one generation to the next. Claire Booth, Estate Planning Lawyer. James’ style and process resulted in clarity for family members and myself to successfully move to owned and agreed outcomes. 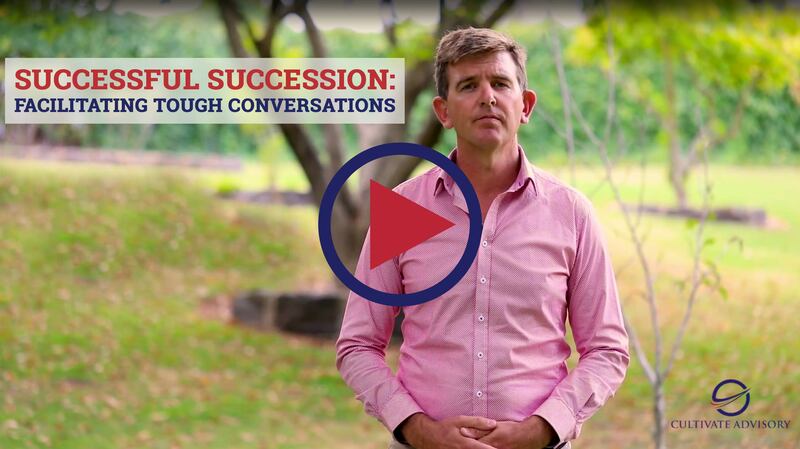 Having been involved with a number of different succession meetings with varying facilitators both as a family member and in my previous professional role, James brings a first class skillset in assisting families to work through succession planning. Tim Roberts, Farmer & former Agribusiness Bank Manager. James was pivotal in helping my family with our succession planning. The combination of his rural background and his business training, meant James understood exactly the issues involved and how to find a way forward. Click one of the above topics to change the video. Cultivate Advisory would like to hear from you. Please fill in your details and we'll be in touch. If you want to talk with James about Succession issues why wait? Give him a call now. Copyright © 2019 Cultivate Advisory. All rights reserved.